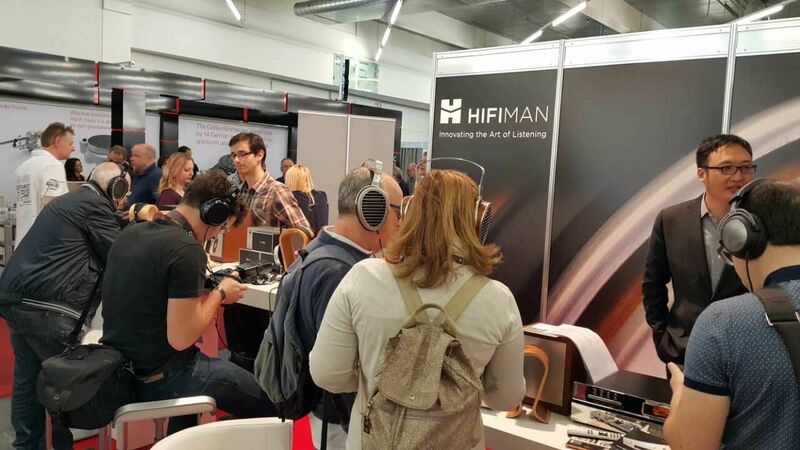 HIFIMAN exhibited at High-End Show in Munich, which just took place from May 5-9 through their German distributor Sieveking Sound. The High-End Show in Munich, which just took place from May 5-9, has emerged as one of the premier audio events in the world. 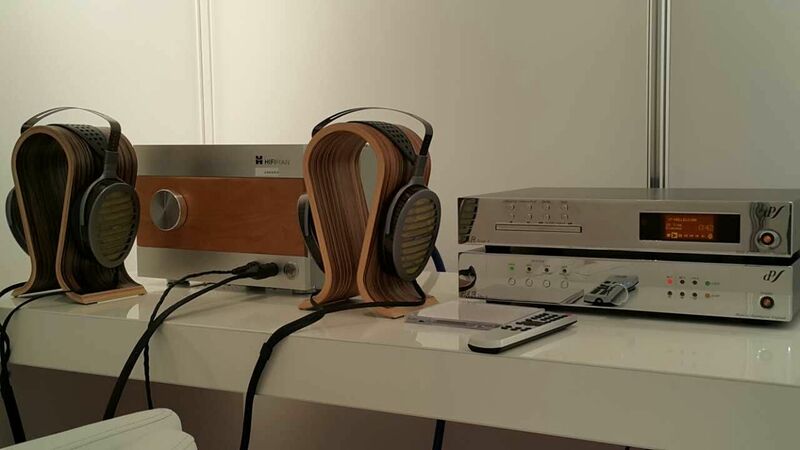 Once again, HIFIMAN exhibited at High-End through their German distributor Sieveking Sound who enjoyed a prime location on the first floor of Hall 4. Traffic was brisk with audio trade, the press and of course, music lovers. HIFIMAN was busy the entire time with keen interest in our full-size planar phones especially HE1000, Edition X and HE400S. For audiophiles on the go, we also showed our Edition S on-ear phone along with our upcoming SuperMini portable player. The SuperMini was one of the stars of the show with one prominent audio editor calling it "the most exciting product he had seen at the entire show". HIFIMAN founder and President, Dr. Fang Bian, was there to meet and greet showgoers and discuss anything and everything about high performance audio. 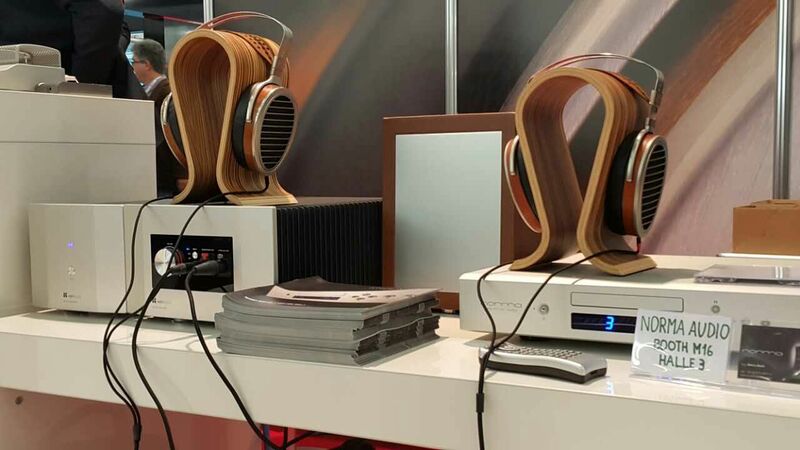 It was clear from the interest at High-End that the HIFIMAN brand has become a destination for many show-goers.